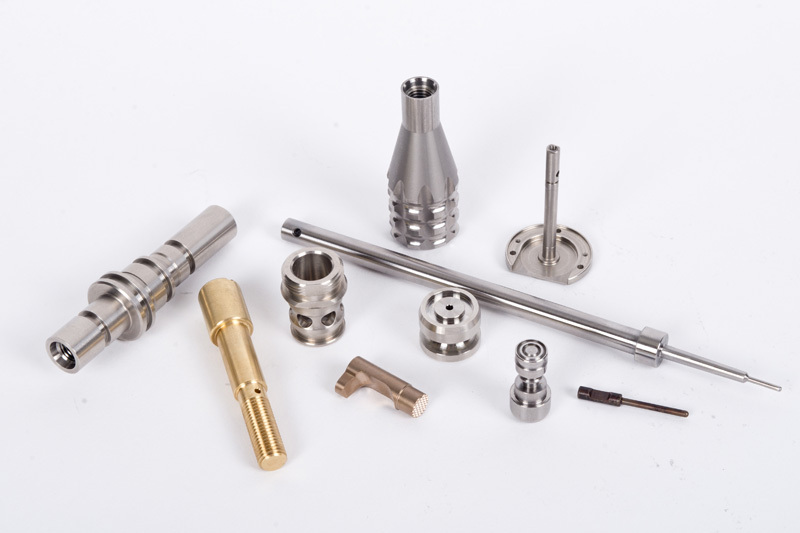 Our CNC Swiss machines are a great alternative to the conventional CNC turn/mill approach. Long, small diameter parts can lack the necessary rigidity to make the part in a timely manner with good surface finishes. In some cases (depending on the part shape) the swiss machining concept is far superior. Some of the parts in the picture shown would be next to impossible using standard turning methods. Some of the other parts are just more convenient to run on a swiss machine, with faster run times, longer unattended running and better surface finishes.